Large leather cross-body bag with wayuu strap - Unique piece! 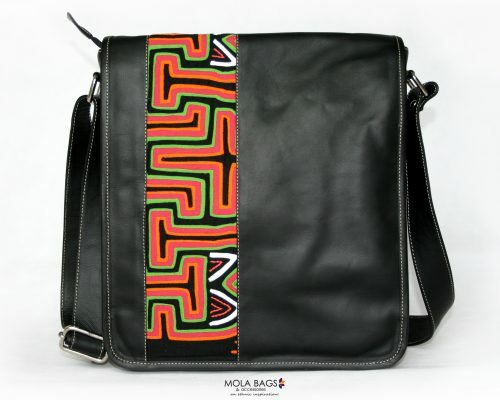 Beautiful leather cross-body bag with textile strap handmade by the Wayuu Indigenous Community from Colombia. 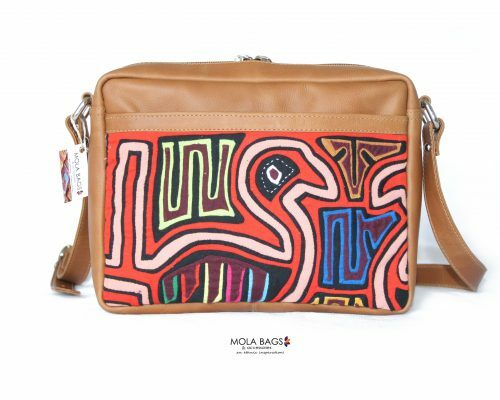 Leather application made by artisans in Colombia. There is only ONE exemplar of each bag! An ethnic Inspiration! 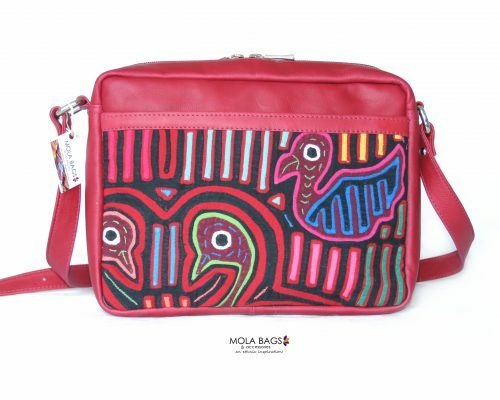 Beautiful leather cross-body bag with textile strap handmade by the Wayuu Indigenous Community from Colombia. 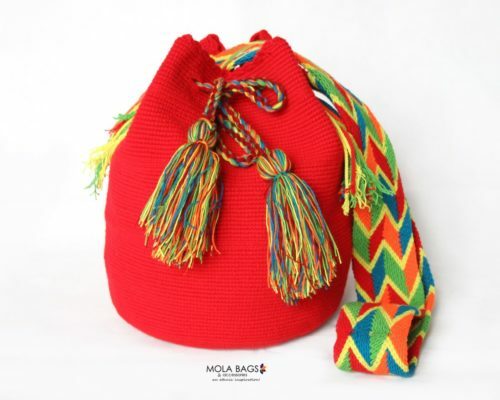 This unique bag represents the amazing work from the Wayuu Indigenous Women who delicately crochet the strap of the bags. The Wayuu Textiles strap combined with leather makes this bag a unique piece! It features a large main compartment through a magnet and small practical inner pockets. A perfect bag for casual and informal occasions. Everyone will be enchanted with the colors and shapes!